A former Air France-KLM Royal Dutch Airlines Boeing 747-400 has commenced its final journey after being retired from commercial operations. Nothing surprising there at first glance. After all, airlines all over the world have been gradually withdrawing the iconic aircraft in favour of modern alternatives that are cheaper to operate and better for the environment. Except the 747-400 PH-BFB is not headed to the deserts of North America for a well-earned rest under sunny skies after almost three decades in service. 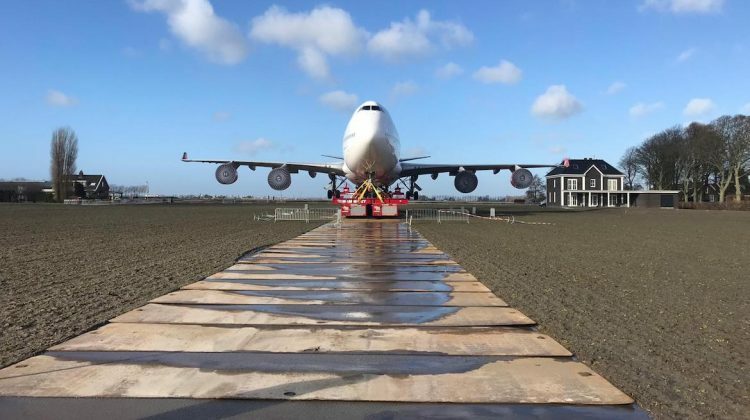 Instead, the aircraft, named City of Bangkok, will be the star attraction in the gardens of the Corendon Village Hotel in Badhoevedorp in Amsterdam in The Netherlands. The distance between Amsterdam Schiphol Airport and the hotel is about five kilometres as the crow flies. However, the journey will take about five days and involve the aircraft crossing 17 ditches, a major highway and a provincial road. Transport company Mammoet began the task of moving the aircraft on Tuesday evening (European time), using a self-propelled trailer to take the PH-BFB off Amsterdam Schiphol Airport’s grounds and to a nearby meadow where it will remain for two days. 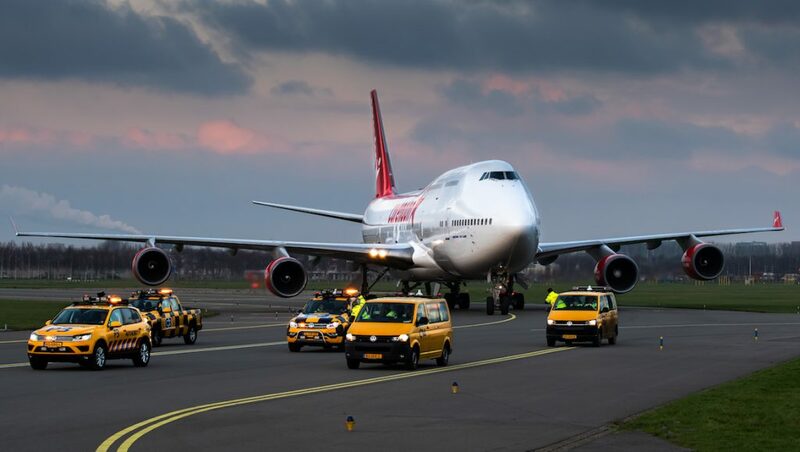 During this time, the aircraft will be hidden from passing vehicles to avoid distracting drivers. 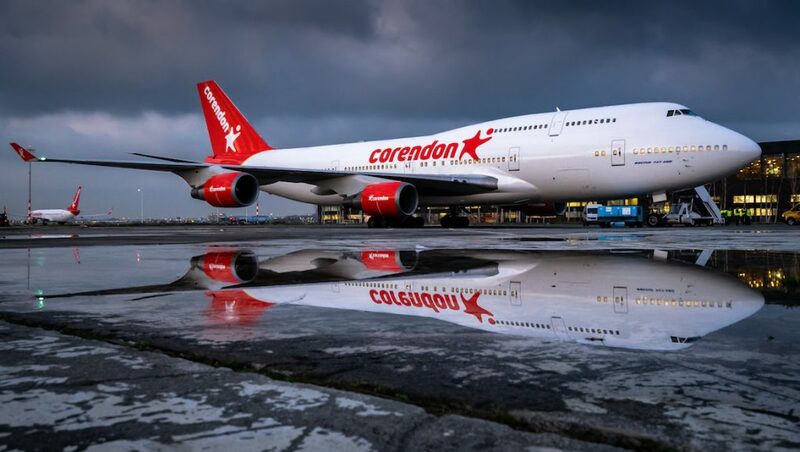 VIDEO: A look at the Corendon Boeing 747-400 from the Correndon Hotels YouTube channel. The next stage – and what Corendon describes as the most spectacular part of the transport – is due to get underway at midnight on Friday, when the former City of Bangkok will cross the A9 motorway. 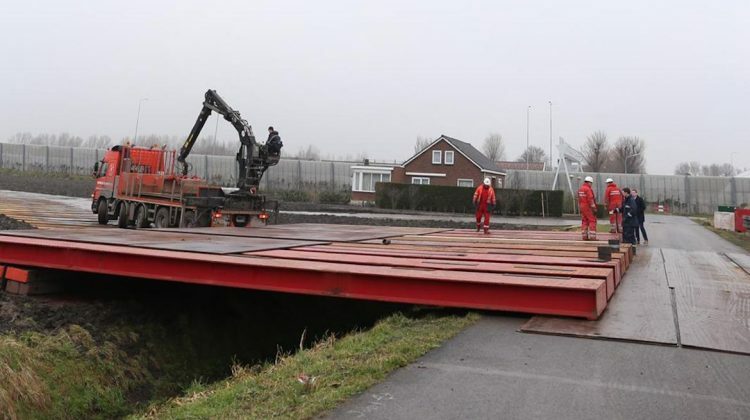 Corendon said about 9,000 people had applied online for a ticket to watch the crossing of the A9 in person. 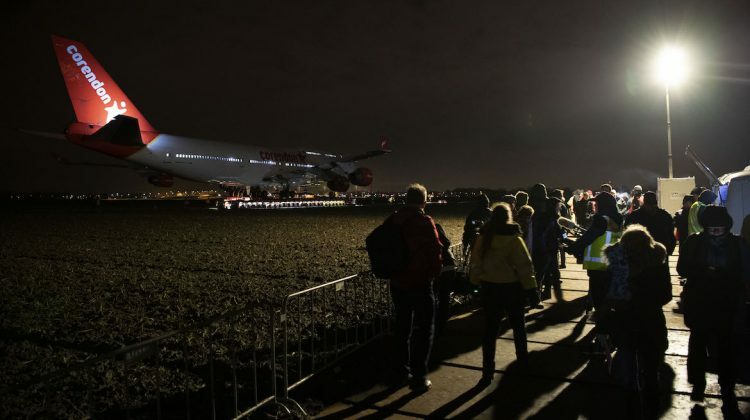 However, it was only able to offer tickets to 6,000 people for safety and logistical reasons. 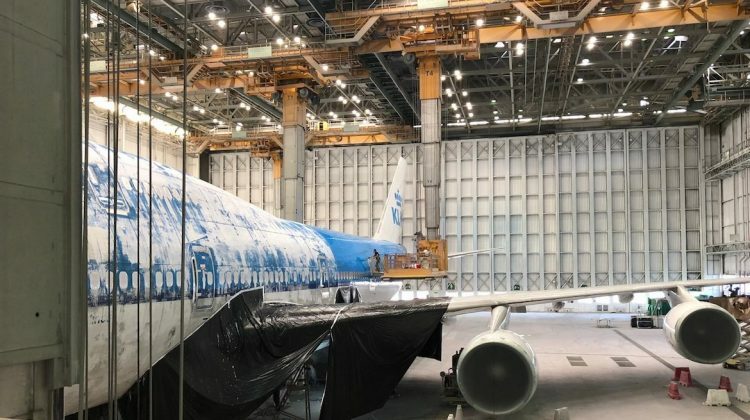 The company has set up a live stream on its YouTube channel for world to follow the progress of the aircraft. Following the A9 crossing, and some 57 traffic movements later, the aircraft was then expected to arrive at the Corendon Village Hotel in the early hours of Sunday morning. 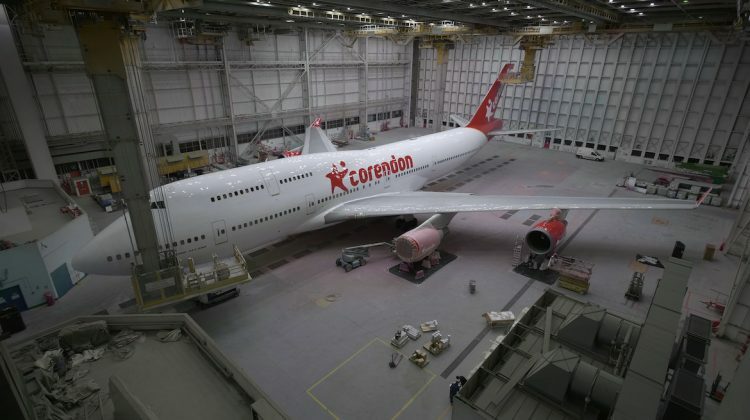 Corendon said the aircraft would be “converted into the Corendon Boeing 747 Experience” and expected to be open to visitors by the third quarter of calendar 2019. 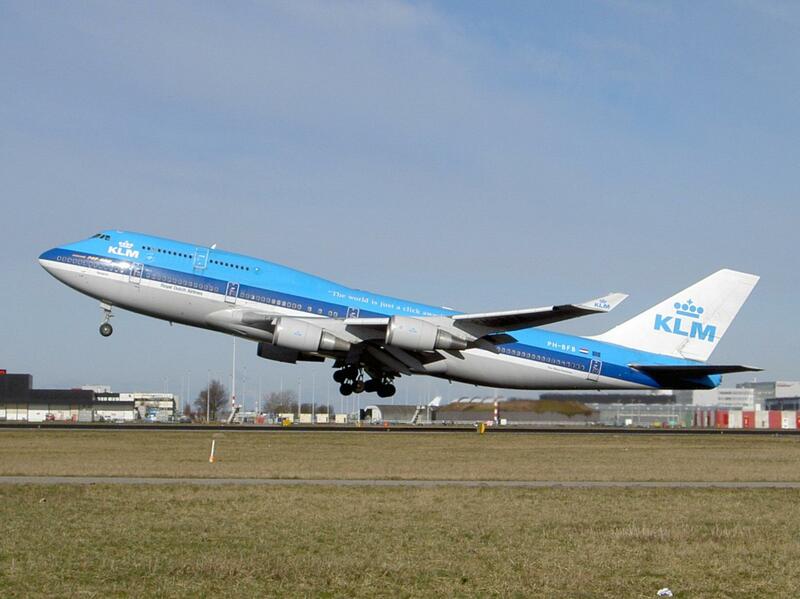 The Boeing 747-400 was delivered to KLM in June 1989 and has only flown with the airline. Its last commercial flight for Air France-KLM was on Monday November 26 2018, when it touched down at Amsterdam Schiphol Airport as KL602 from Los Angeles. The aircraft featured 35 business class, 36 premium economy and 337 economy seats. 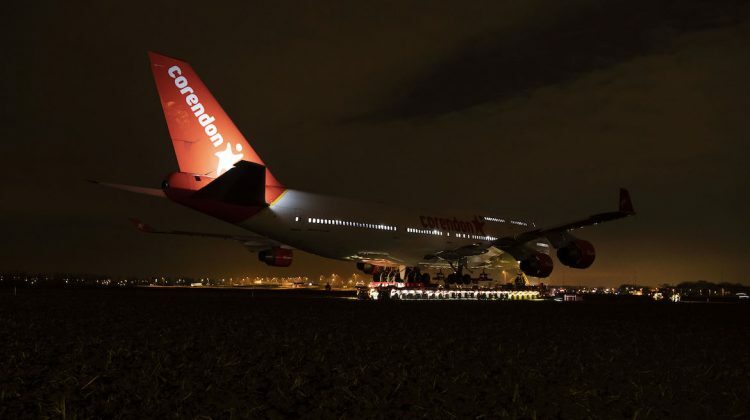 On December 2, the aircraft was flown to Rome for repainting into Corendon Hotels livery. 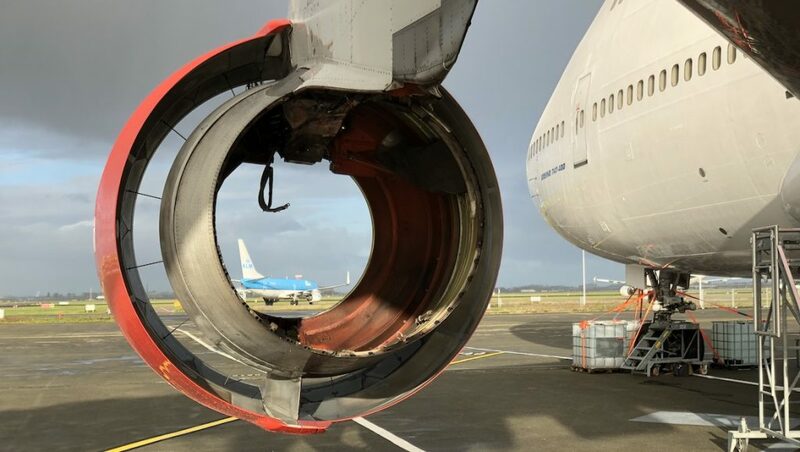 It returned to Amsterdam on December 14, where it was stripped of all serviceable parts by recycling company AELS. VIDEO: Playback of the Corendon Boeing 747-400 livestream from the Correndon Hotels YouTube channel. Oh, so sad to see the 747’s going into retirement. My favourite plane of all time. She is big & beautiful, yet sleek & graceful. You’d think a few coats of Wattle Solarguard would have done the job for a non-flying hotel. Come on guys, have a look in your own back yard! 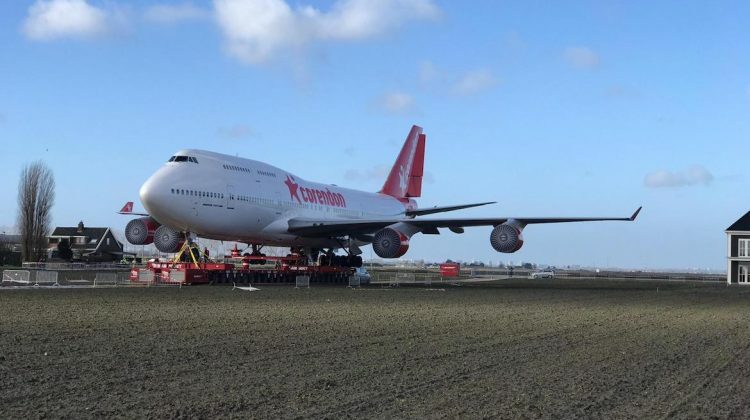 Just great to see another 747 being preserved, looked like a bumpy road trip across the grass and ditches to its new home. 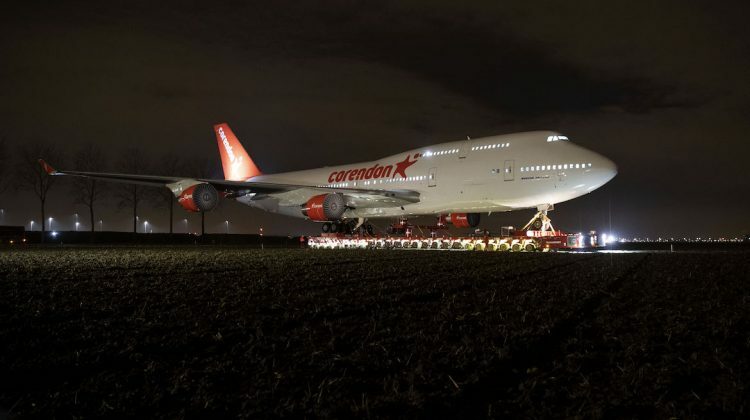 The 747…my favourite aircraft off all time….well maybe the Viscount and Vanguard as well!